It helps to ensure you have the best possible gutters, as it will ensure they serve you for a good number of years without requiring replacement. If you’re replacing your gutters on installing them in a new home, it’s advisable to consider how thick they are. As a rule, thicker gutters are always better, those this will also depend on the climate and how much damage they could potentially cause. Something else that will lengthen the lifespan of your gutters is proper maintenance. 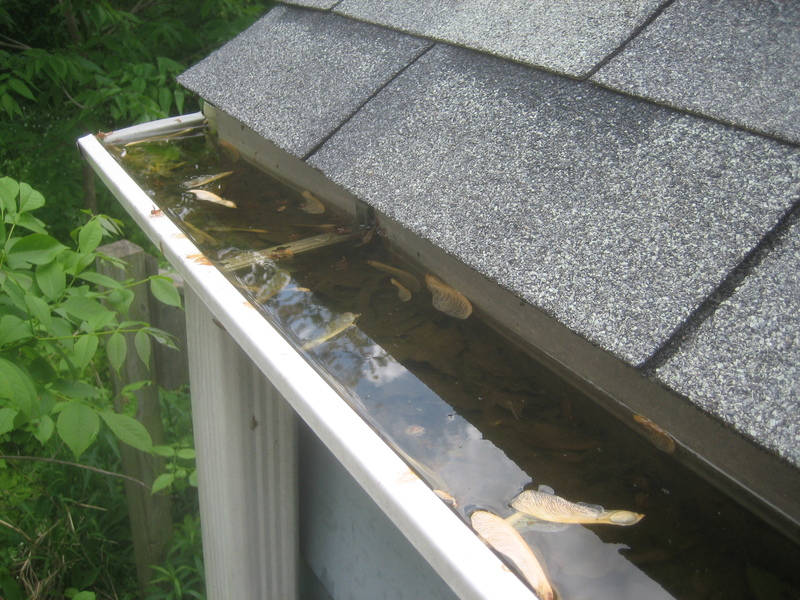 Cleaning your gutters regularly is critical if they are to remain in working order. Most homeowners don’t clean out their gutters regularly enough, so watch out for leaves or soil on them as they indicate your gutters need cleaning. Growing weeds or grass are a sign that you’ve waited too long and there might actually be some damage. Gutters and downspouts serve an important purpose: they protect not only our roof, but our walls, foundation, and even our landscaping. But for gutters and downspouts to properly remove water and debris out and away from our home, they need to be maintained properly. As spring sets in, you may be tempted to forget about your gutters, but it’s important to note that some gutter problems are more likely to occur during this season. Additionally, you need to fix any damage that may have occurred during winter. 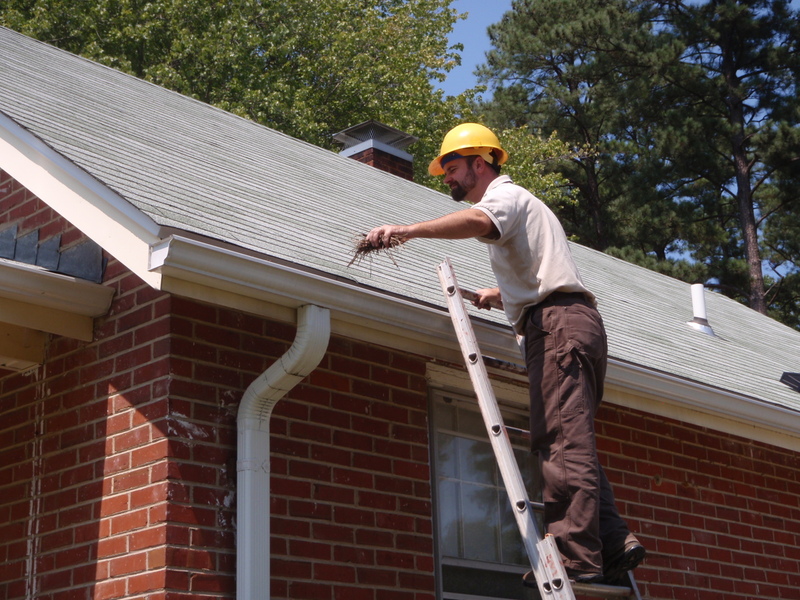 If you would like professional gutter installation or roof repair services in Centreville VA, or any area of Northern Virginia, please don't hesitate to call us today.